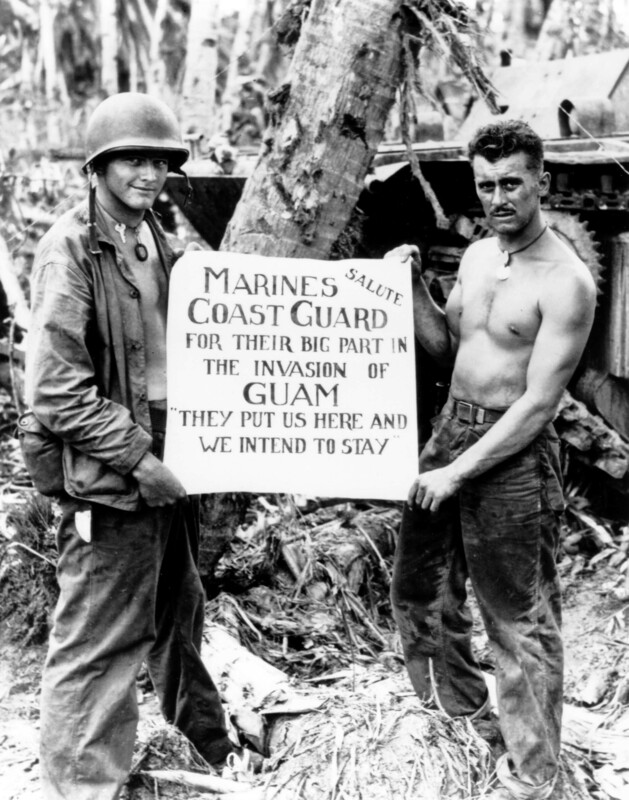 July 21st marks the anniversary of the US military’s capture of Guam during WWII. 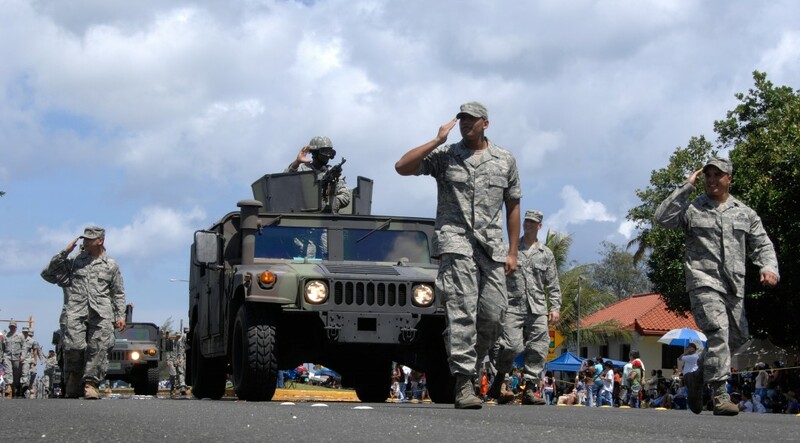 After 70 years, the US Territory of Guam still has not had a vote of self-determination – yet the island’s biggest holiday is the ultra-patriotic “Guam Liberation Day,” an irony explored by prominent Guam political leaders Hope Cristobal and Carlos Taitano in The Insular Empire. In honor of the 70th anniversary of Liberation Day, we are offering a free preview of the film, and 20% off all institutional sales through our distributor, New Day Films. * Visit newday.com/film/insular-empire and use code LIBDAY2014 when ordering. * Visit newday.iriseducation.org/The-Insular-Empire-America-in-the-Mariana-Islands.html and use code InsularEmpire1 when ordering. Offer good through July 31, 2014. Watch the film, and let us know what you think!